On December 30th, 2017 the Kalamazoo Department Public Safety received information concerning a missing person. William Henry Gray, B/M, 69yrs old, 5”11 200lbs was last seen on December 29th. The circumstances surrounding Mr. Gray’s disappearance are sketchy however, information provided to KDPS indicates the possibility that some type of altercation may have occurred, leading to his disappearance. The Kalamazoo Department of Public Safety is looking for Mr. Gray and his vehicle. 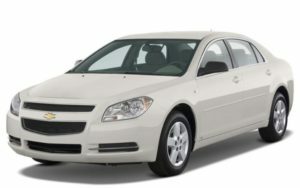 The vehicle is a white 2009 Chevy Malibu 4 door, Michigan plate CNH8619. The vehicle has damage to the front bumper. 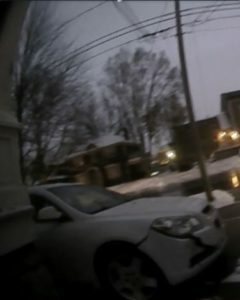 A photo of the vehicle is attached. If you see the vehicle or have any information regarding this incident please contact the Kalamazoo Department of Public Safety at (269)337-8994, Silent Observer at (269) 343-2100 or www.kalamazoosilentobserver.com.